Litecoin is one of those cryptocurrencies that are maintaining their position in the group of top five. It is the only alt-coin that has more than 2000% spike in its value. Litecoin is also a decentralized currency that facilitates the immediate and instant payments all across the world. Litecoin also works on peer to peer mechanism and there are no central governing authorities. It offers great security and user control to the investors. Litecoin has its own blockchain and works on innovative crypto frameworks. It was actually developed by keeping the flaws of Bitcoin’s blockchain technology in mind. It is the only coin that has steadily increased its value after Bitcoin. Cryptocurrecnies are stored in the wallets all across the world. These wallets may either be in the form of programs or some hardware device. In other words, these wallets may be hardware as well as software. Wallets may also in the form of offline applications and online web-based applications. Different kinds of wallets offer different levels of security to the users. Wallets can be created, bought, and downloaded. Cryptocurrency wallets offer the great security to the users along with allowing them to buy and exchange their litecoins. 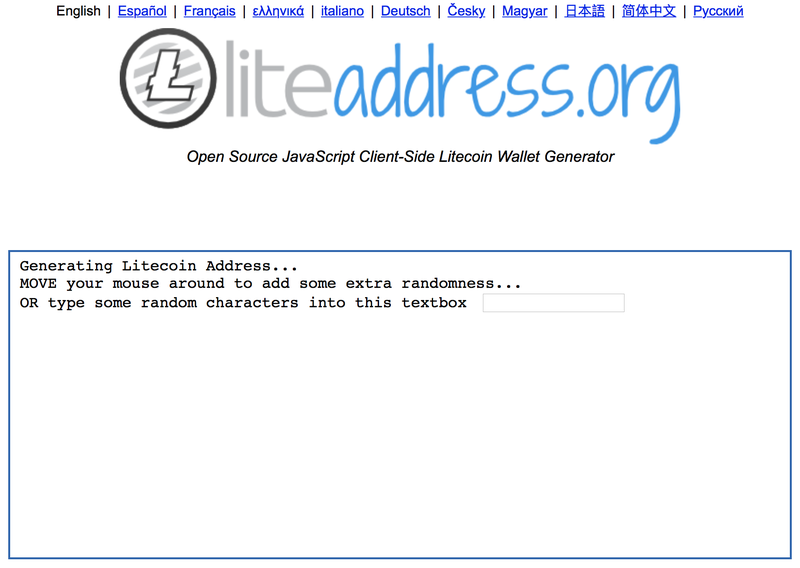 The developers of the Litecoin have also developed wallet exclusive to litecoins. 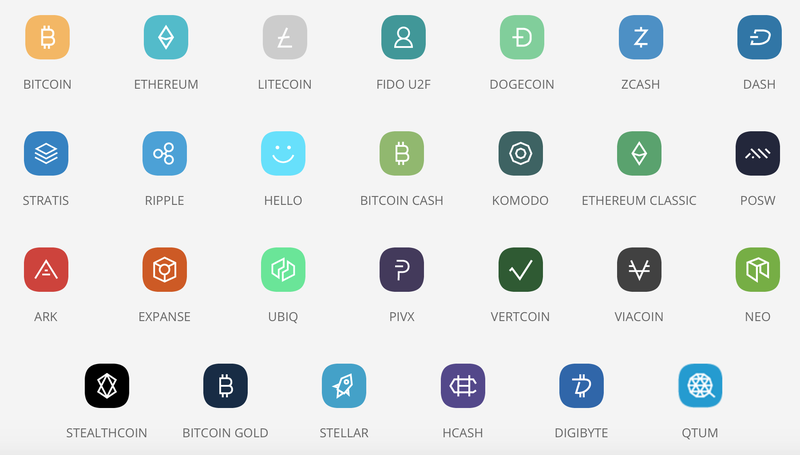 Different cryptocurrency wallets have different features. Some focus on security while others focus on easy user interface. Before selection of the Litecoin wallets, we should keep the following factors in mind. The very first and the most important feature to look for in cryptocurrecny wallets is the user interface. Different wallets have different user interfaces but the users always prefer the one with an easy to understand user interface. Also, prefer to select the one with same user interface on various platforms. While selecting the wallets, always keep in mind that it should have support for various digital currencies. This multi currency support makes it easy to buy and exchange any cryptocurrency at any time. As cryptocurrencies are not like physical currencies, the storing wallets should have backup and restore feature to enhance its security. This feature helps to restore all the lost transactions in case of any issue. 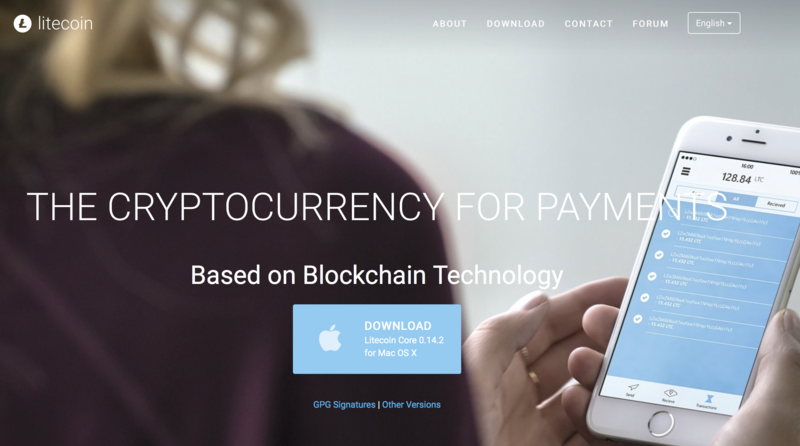 The wallets that offer full control to the users are considered the best cryptocurrecny wallets. Most of the wallets give the users the facility of private keys for added security. These private keys are stored by the users in their private offline folders. In this modern technological era, people prefer to buy the wallets that offer 24/7 help. This increases the users’ satisfaction because they become sure of help in case of any inconvenience. Moreover, you should also read the reviews of other users before buying the best wallet for storing your litecoins. 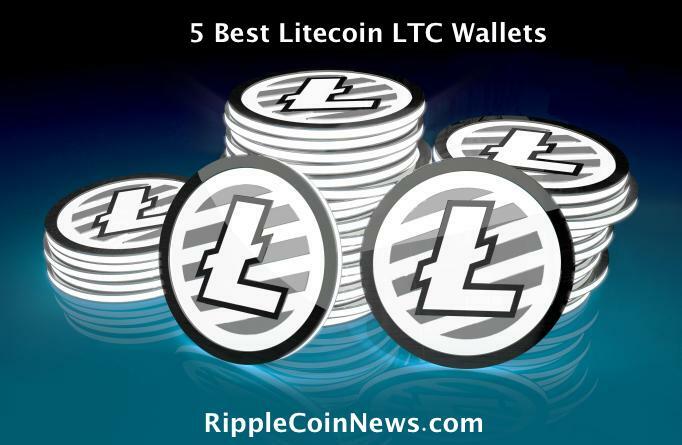 Keeping all these factors in mind and reading the reviews of the users, following are the 7 best litecoin wallets being used all across the world. Ledger Nano S is one of the most famous and widely used offline cryptocurrency wallets. It is the wallet that is preferred by most of the uses for storing your crypto coins for relatively longer period. It can be used on the go because of its smaller size and easy portability. It is a lot cheaper than many other wallets and can also store many kinds of cryptocurrencies. Therefore, if you are going to store litecoins for investment purpose it may prove the best option for you. Following are the most peculiar features of this hardware wallet. The very first and the most attractive feature of Ledger Nano S is its small built in display. Due to small size of the wallet, the display is also a bit smaller. This display shows all the details of the transactions that are taking place. This helps the users to confirm and process the transactions taking place. The users can easily read the details due to its high contrast OLED display. The sky rocketing values of the top cryptocurrencies have given rise to many altcoins also. There are more than 1300 different coins being traded across the world. Therefore, people always prefer to buy the wallet that offers support for various cryptocurrencies. 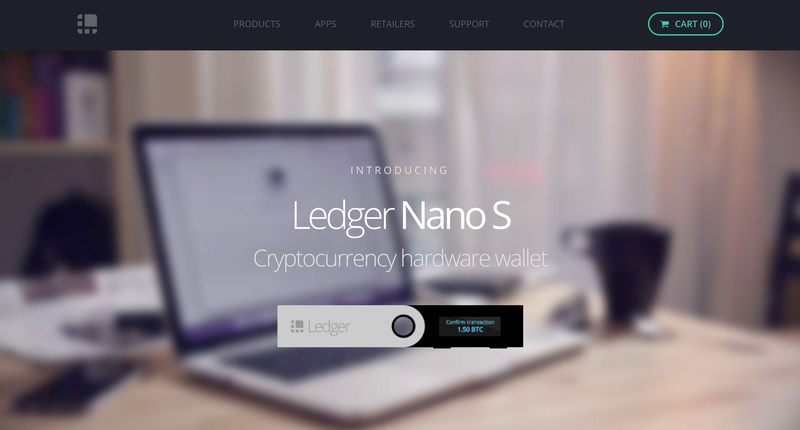 Ledger Nano S is a prominent wallet in this regard because it also offers support for about 30 cryptocurrencies. This makes it easy for the users to exchange and buy the new cryptocurrencies. The manufacturer of this hardware wallet also plans to add support for more cryptocurrencies over the time. Ledger Nano S Voted #1 “Best Cryptocurrency Wallet for 2019” By Our Readers! Another charming feature of this hardware wallet is that it can be used with different platforms. Ledger Nano S supports Windows, iOS, Android, Mac, and Linux. This multi platform support also makes one of the widely used hardware wallets. Security of the crypto assets has always remained a problem. This is beause these are not legally protected by any law. Ledger Nano S is also a top notch crypto wallet in terms of security features. Being a hardware and offline wallet, it is a lot secure than many other wallets. It also uses Universal Second Factor (U2F) authentication for added security. Moreover, all the personal data of the user is stored in an isolated environment with the help of private keys. Using Ledger Nano S also relieves the tension as the accounts of the users are backed up on regular basis. All the backups are stored on a separate recovery sheet which is easy to restore. Following are the pros and cons of this hardware crypto wallet. Have a lot of security features. Can be used while on the go. Also works for multiple apps for users’ convenience. Have an OLED HD display. Comes with hardware authentication keys. Have ability to restore funds from a recovery sheet. Atomic is a multi-currency custody-free Litecoin wallet, that supports over 300 other coins and tokens. 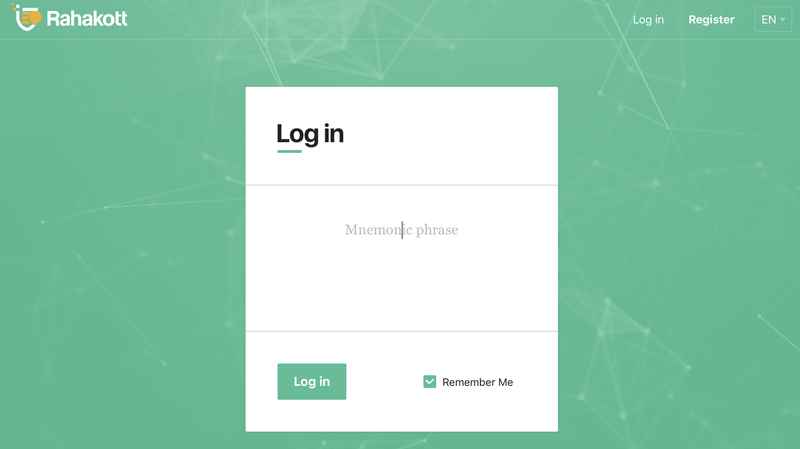 You can secure, manage, exchange and buy XRP in a user-friendly interface protected by a mnemonic seed. You fully control your funds. Atomic Wallet is available for most operating systems, including Windows, MacOS, Linux and Android. The app for iOS is to be released in 2019. In Atomic, only you have full access to your funds. Atomic Wallet uses on-device intelligence and stores all private keys on your computer or/and smartphone. Your privacy is well-protected with the password you set and a 12-word mnemonic seed phrase. Apart from Litecoin, Atomic supports over 300+ coins and tokens. You can secure and manage them, exchange and buy using built-in services and do it all in one interface, without going to external websites. Moreover, Atomic enables you to add any ERC20 token in a few clicks and manage it. Atomic is a freeware that generates you a unique wallet address. Atomic Wallet enables you to exchange Litecoin for 60+ cryptocurrencies. This service powered by Shapeshift, Changelly and Changenow. The in-app buy option is powered by Simplex allows you to buy litecoin, Bitcoin, Ethereum, Litecoin and Bitcoin Cash with a credit card in a few clicks. The whole process takes several minutes and charges a 2% fee for Atomic. Atomic cares about its users. The support staff works 24/7 and always ready to help, if something goes wrong. The average reply time is about 1 hour. Any discussion about cryptocurrencies wallet is incomplete without mentioning the Jaxx wallet. It has got much popularity over the time because of its unique and innovative features. 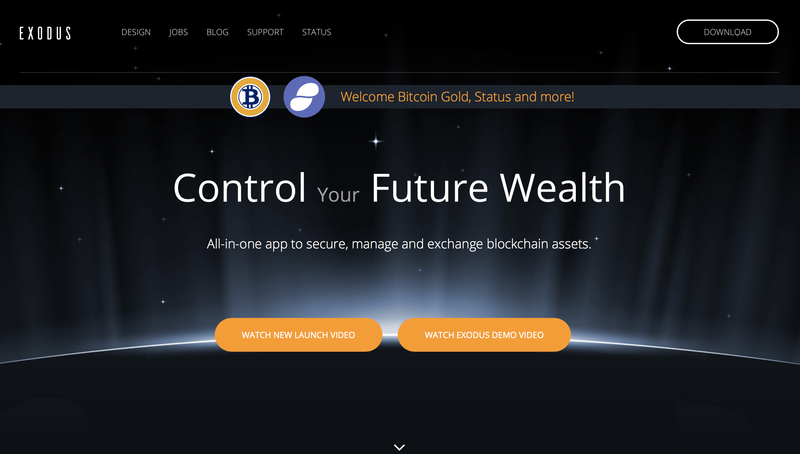 The developers of this wallet are busy day and night in refining its user interface. This wallet also offers support for various cryptocurrencies with a lot of security features. One of the top security features of this crypto wallet is the import and export of private keys that the users can store at any place on the PC. Following are the top features of this cryptocurrency wallet. Like many other crypto wallets, Jaxx also offers support for multi currencies. Not only this, the users of this wallet can exchange the currencies within the wallet. This exchange among various cryptocurrencies takes place with the help of spaceshift technology. The figures show that the wallet currenctly has support for 13 cryptocurrencies. Another top quality feature of this wallet is that it can work with different platforms. This wallet is available in mobile, iOS, Mac, Linux, windows, and android versions. This means that the users can use it while on the go. One of the most touted features of this cryptocurrency wallet is its easy and a lot attractive user interface. The team of developers has made its interface easy and is still working on making it further short. This makes it easy for the beginners to use this wallet. Being an HD wallet, Jaxx offers a lot of security to the users to store litecoins. The wallet provides the users with a 12 word seed key that can also be called private key. The users can import and export this key at any platform. This means that the security of the funds is in the users’ hands. Therefore, always store this private key at some secret place on to the mobile or the computer. Following are the pros and cons of this wallet. Offers support for about 13 cryptocurrencies. Gives the facility of exchanging the currencies within the wallet. Is available in both mobile and desktop versions. Offers a lot of security features. Also has the capability to restore the funds. Allows the users to import/export the private keys at any time. Not suitable for storing large amount of litecoins. If you want to invest in Litecoins, Litecoin core one of the best wallet for litecoin because it is the official wallet developed by the company. It comes with a lot of security features and is quite easy to use. Many people across the world are using this desktop wallet because it is absolutely free. It gets synchronized with the entire blockchain of the currency for added security. Following are the top features of this wallet. The most important feature of this wallet is its being an official wallet for storing your litecoins. The users can download it from the company’s official website. Storing your litecoins in this wallet is quite safe because it also offers the users to operate the wallet with the help of private keys that are stored within its interface. Another good feature of this desktop wallet is easy to use interface. The whole desktop of the user will turn into a wallet while using this. The private keys are also stored on the same page. The feature that makes this wallet worth using is its free availability. The company does not charge any fees for using this desktop wallet. The users have to pay the transactions fees only while using this wallet. Easy and ideal user interface for the beginners. A lot secure for being the official litecoin wallet. Does not support multi currencies. A lot slower due to synchronization with entire blockchain. Rahakott is a cryptocurrency wallet that allows anyone to send or receive digital currencies and to monitor their balance. You can use the wallet to monitor your balance online from anywhere. There is no need to log in to Rahakott with your e-mail address, telephone number or an username: you simply enter a mnemonic phrase. The system is also secured by two-factor authentication. You can also use Rahakott to create multiple wallets from a single account – for example, if you want to create sub-accounts for specific business relationships. Rahakott wallets are also “algoristic”, according to a study by NewsBTC, which means that for each transaction new addresses are generated to increase the anonymity of users. The Rahakott Wallet was introduced on November 12th 2017. Exodus is one of the most favorite cryptocurrency wallets of the people all across the world because of being free and support for multi currencies. It comes loaded with a lot of security features including a 12 word recovery phrase. It is also one of those famous wallets that run on the mechanism of spaceshift technology. This enables it to support the exchange among various cryptocurrencies within the wallet. Following are the top features of this wallet. One of the largest reasons of its being used widely across the world is the support for multi currencies. It offers support for almost all the top cryptocurrencies including many altcoins. Exodus is also one of the most attractive wallets because of its very beautiful user interface. The overall design of the interface is a lot colorful and unique. Along with being beautiful, it is quite easy to use even for the beginners. Though Exodus is a desktop wallet, yet it supports a lot of platforms including windows, Linux, and Mac. The user interface on all the platforms is the same and any user can use it on any of the platform. The company has not compromised the security of the wallet on its easy and attractive design. It offers one click recovery system for the users to restore their wallet. Like many other wallets, the users have to remind the 12 word recovery phrase. Another feature of this cryptocurrency wallet is the quick and instant support from the developers. Can be used at various platforms. Beautiful and attractive user interface. Allows exchange among various cryptocurrencies. Available only in desktop version. Does not offer two factors authentication. This is also called paper wallet because the users can store their private keys on a paper and save these. It is touted as the most secure wallet as compared to many wallets. Here, one thing very important to mention is that only the tricky users can use it without any danger of losing their funds. The method of the creation of paper wallet for the litecoins is similar to the way these wallets are created for other cryptocurrencies. Following are the features of this wallet. The most attractive feature of this wallet is that it gives the users full control to create and store their private keys. This kind of paper wallet can be easily created for all the cryptocurrencies because the process of creation is the same for all. Liteaddress.org is also considered as the secure wallet because of its being offline. The private keys are created and stored by the user itself. Can be created easily for various currencies. Offers a lot of security. Not easy to use for the beginners.